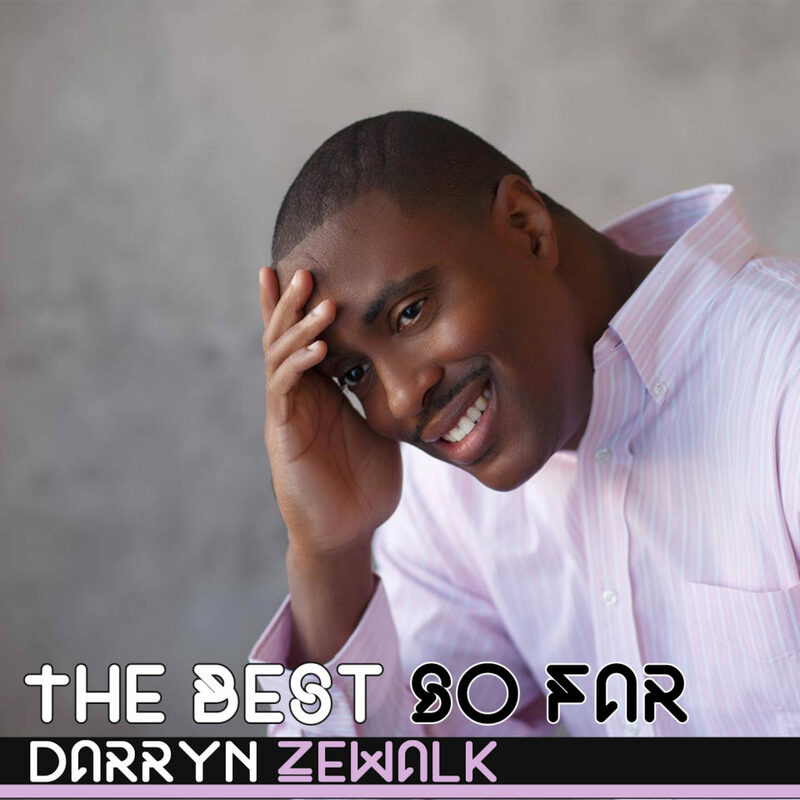 The Best So Far is a compilation of 12 of Darryn Zewalk’s greatest songs. Each track was hand-selected by Darryn himself, based on feedback from those who love his music the most, so you’re sure to be blessed as these songs get into your spirit. The Best So Far marks Zewalk’s 4th official release, but his first on the Darryn’s newly formed publishing company, Zewalk Encouragement Enterprises LLC.